Building modeling and simulation is a growing discipline. 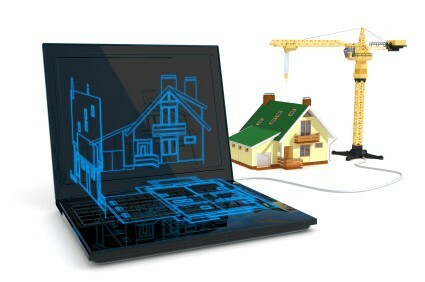 Modeling software can be used to estimate a building’s projected energy and water use, as well as building performance, during the design phase of construction. Modeling can also be done for research purposes: for modeling the effects of solar technologies, emerging technologies, etc. There are many different software packages available: free versions, versions for commercial and residential buildings, and end-use-specific software (e.g. HVAC or solar modeling).